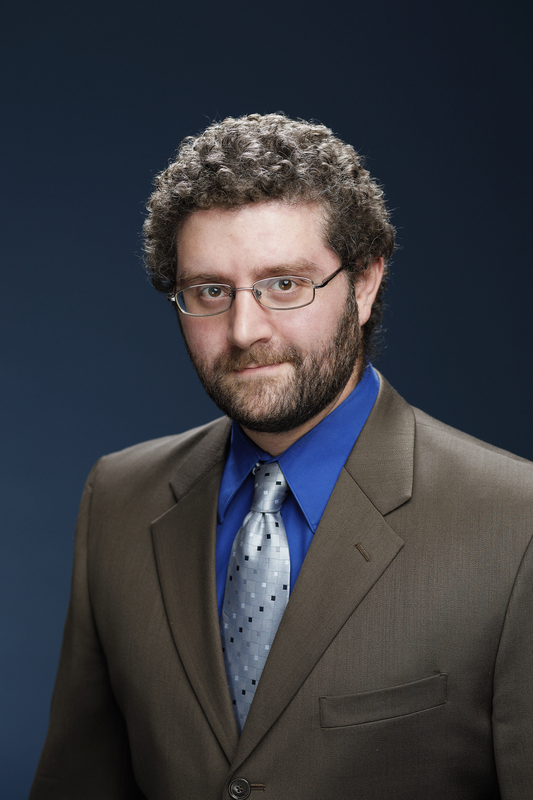 Justin Leventhal is a Research Associate for Economic Institutions and Growth at the Mercatus Center at George Mason University. His research currently focuses on government favoritism towards selected businesses in relation to the Export-Import Bank. He graduated from Rensselaer Polytechnic Institute in 2006, where he studied psychology, and currently attends George Mason University in the MA/Ph D program in Economics.